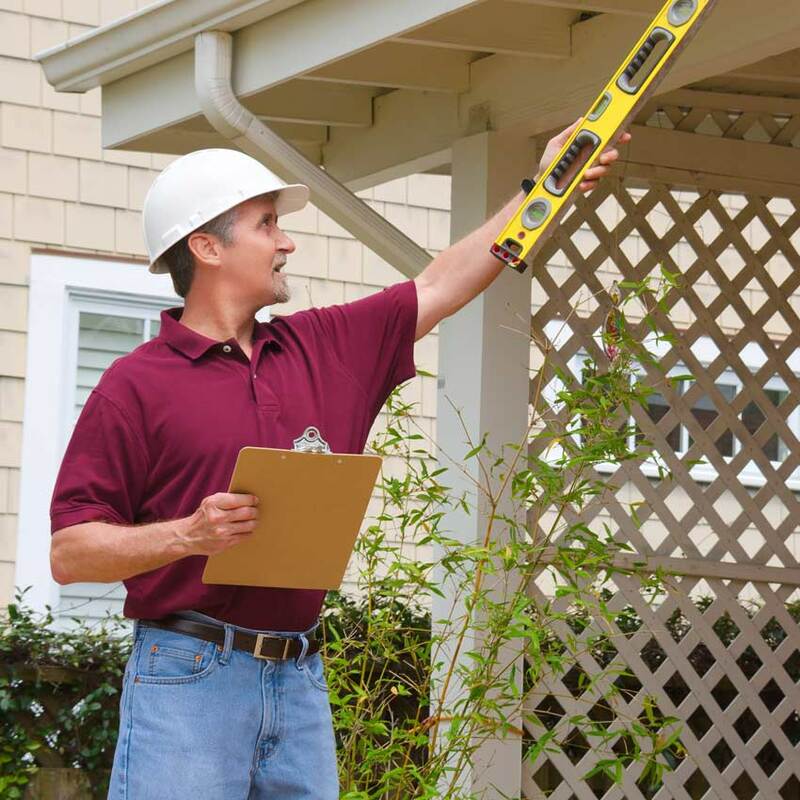 When the repairs requested after the General Home Inspection have been made, a Re-Inspection can be scheduled. This second inspection can help homebuyers determine if all agreed-upon repairs were completed as requested and if the home is now ready for purchase and move-in. Before listing a home on the market, it can be beneficial for sellers to schedule a Pre-Listing Inspection. During the inspection, we find all of the possible defects and damage within the home that sellers don’t want buyers to see. 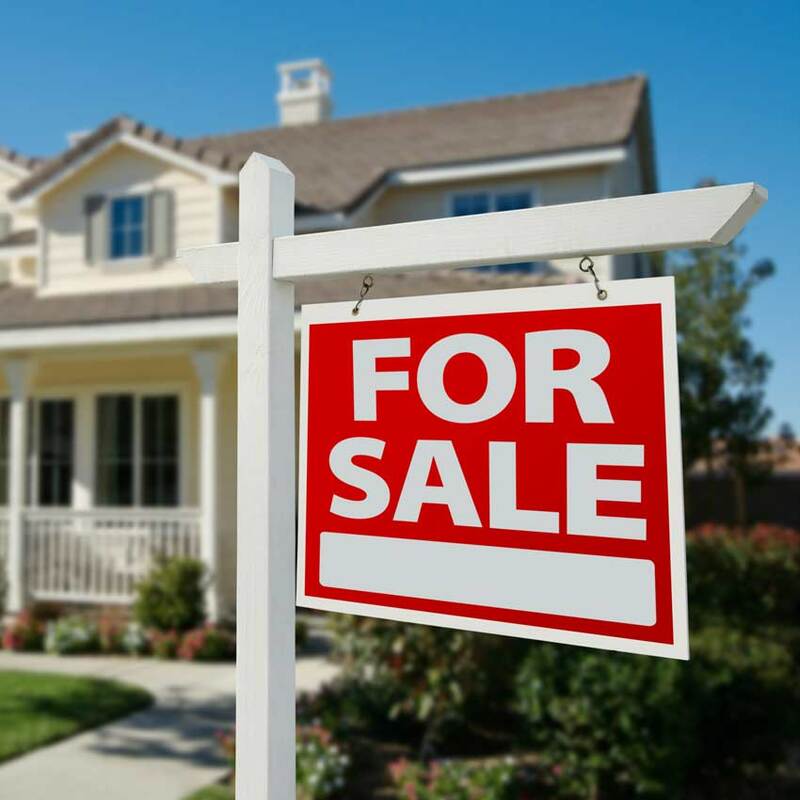 The seller can then make necessary repairs, better preparing the home for the competitive housing market. 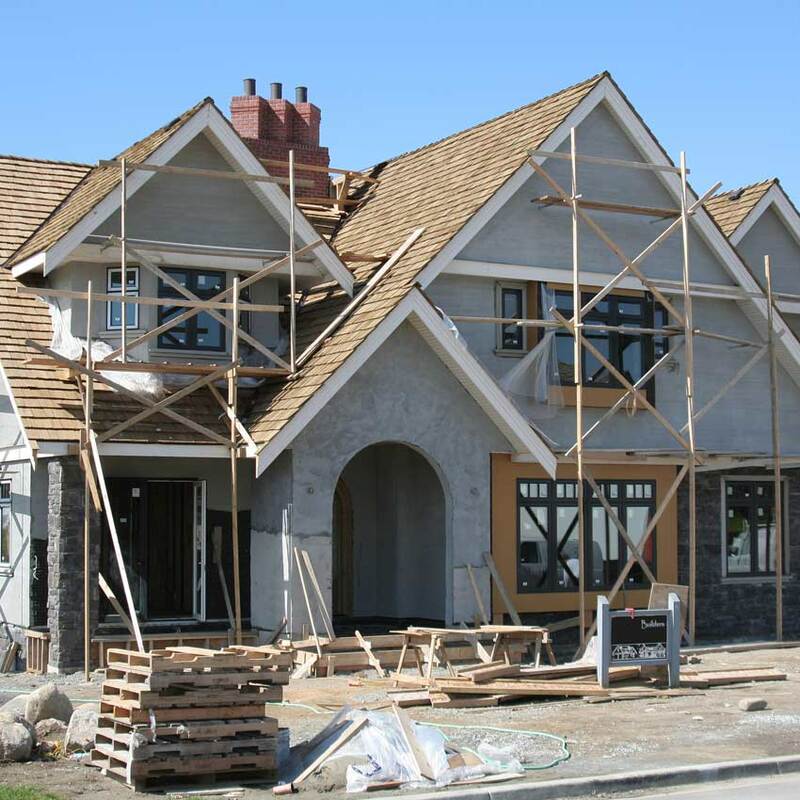 It can be easy for builders to make small oversights during construction without consulting a professional inspector with a fresh perspective. During the New Construction Inspection, we check the home for any defects to ensure that it is ready for the final walkthrough. 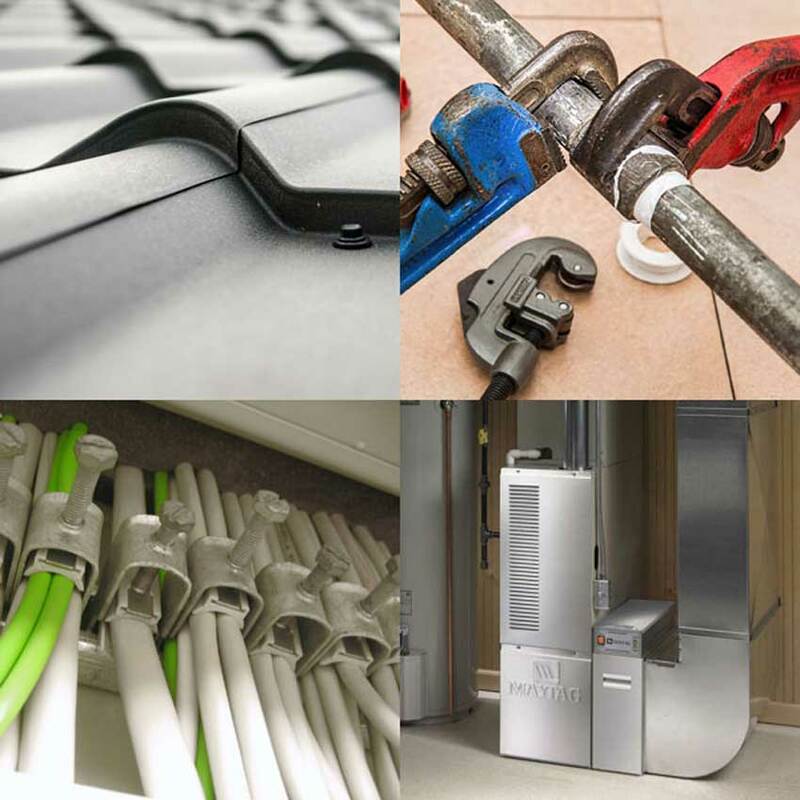 Some insurance providers request an inspection of four of the home’s most significant areas rather than all systems and components. The 4 Point Inspection includes the roof, plumbing system, electrical system, and HVAC system. 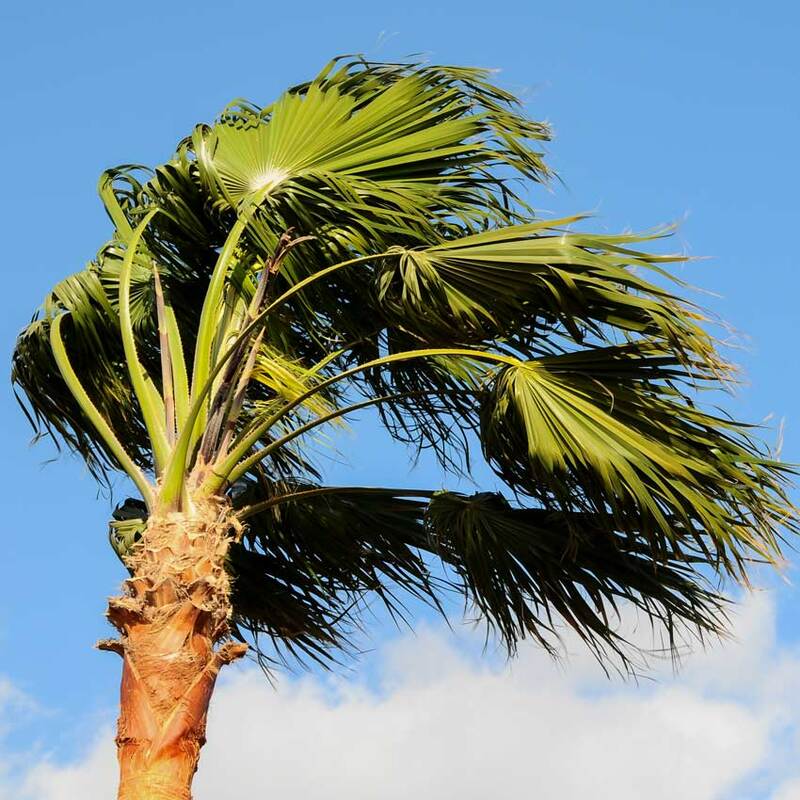 Wind damage is common in Florida, so many insurance providers will give credits after a client offers proof of a Wind Mitigation Inspection. 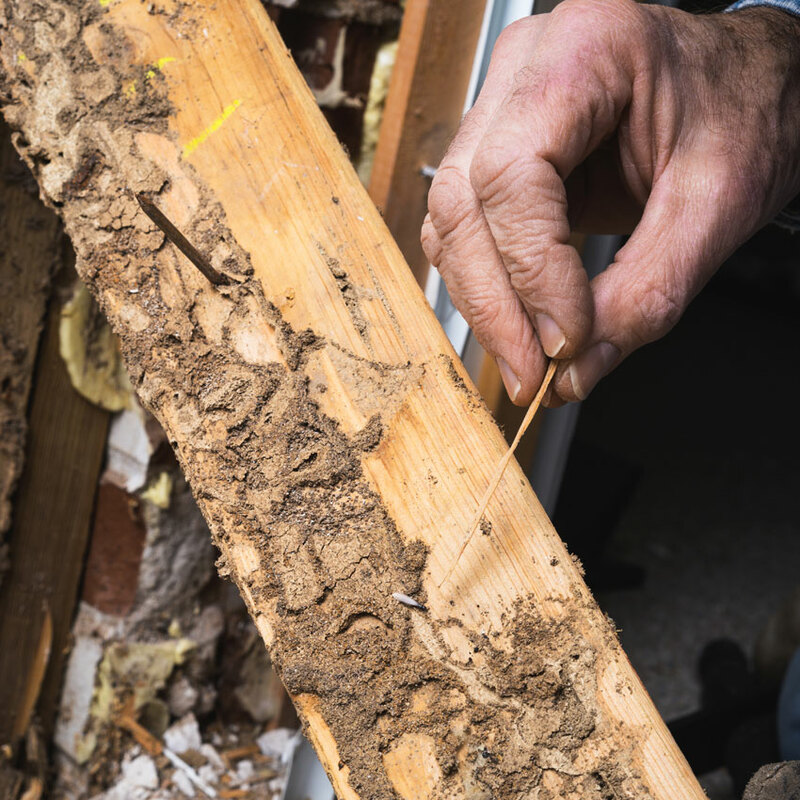 We inspect the home for any existing wind damage and offer our professional advice about repairs and upgrades that would prevent wind damage in the future. Just like with buying a residential property, it is important that commercial properties are inspected before purchase, as well. 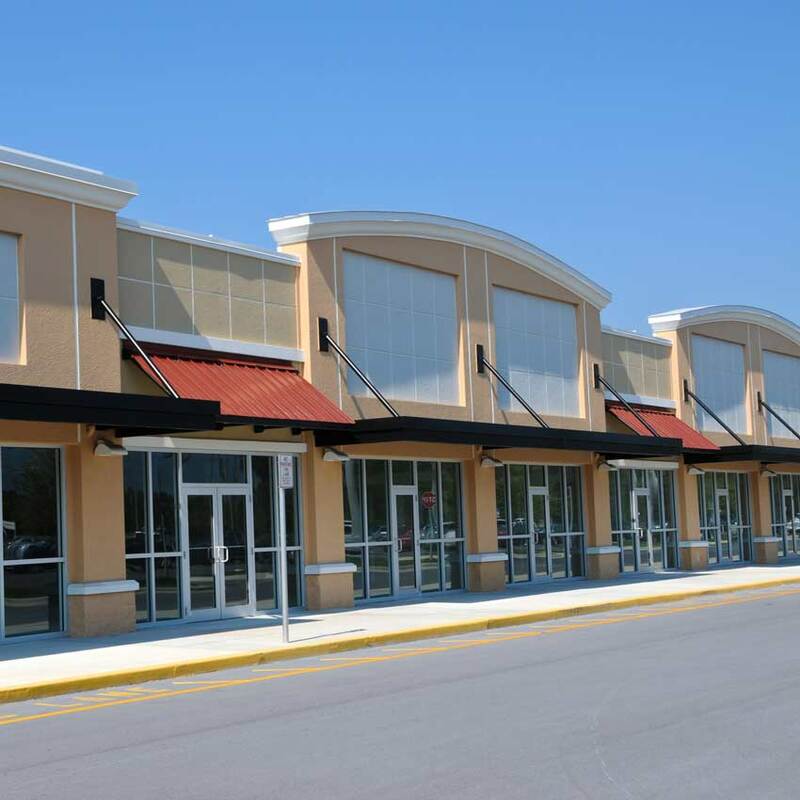 We offer Commercial Inspections on buildings, including grocery stores and pharmacies, up to 20,000 square feet. During our inspections, we look for any visible signs of WDO (wood destroying organisms), such as termites. If we see obvious signs of an infestation, we can recommend it be further inspected by a WDO Inspection professional. 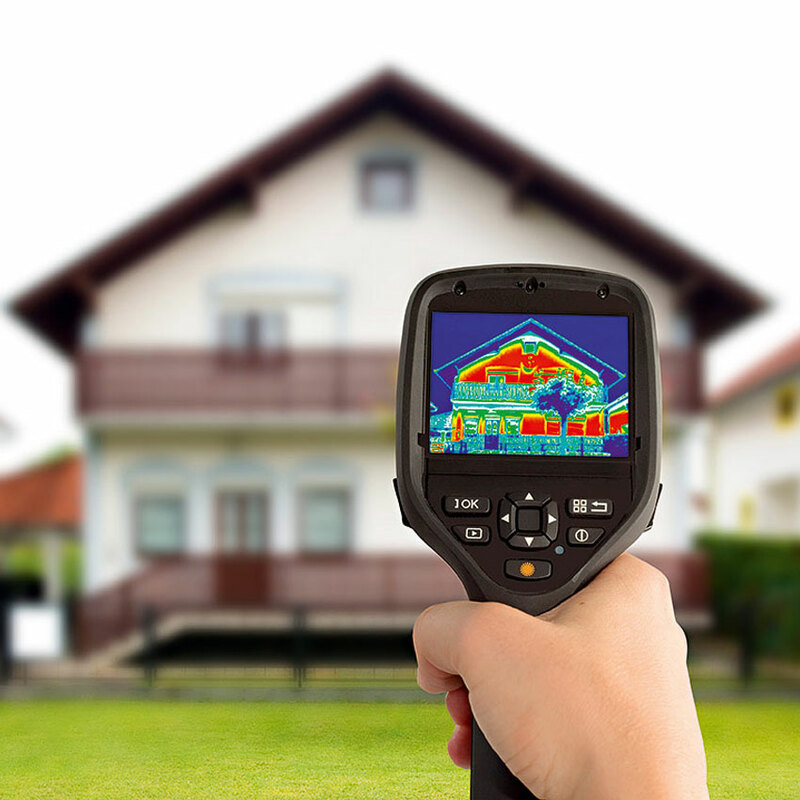 When called for, we use a Thermal Imaging Camera during our inspections to see areas of heat loss and moisture within the home’s walls. With this information, we can determine if there is moisture intrusion within the walls or an issue with the home’s electrical panel. 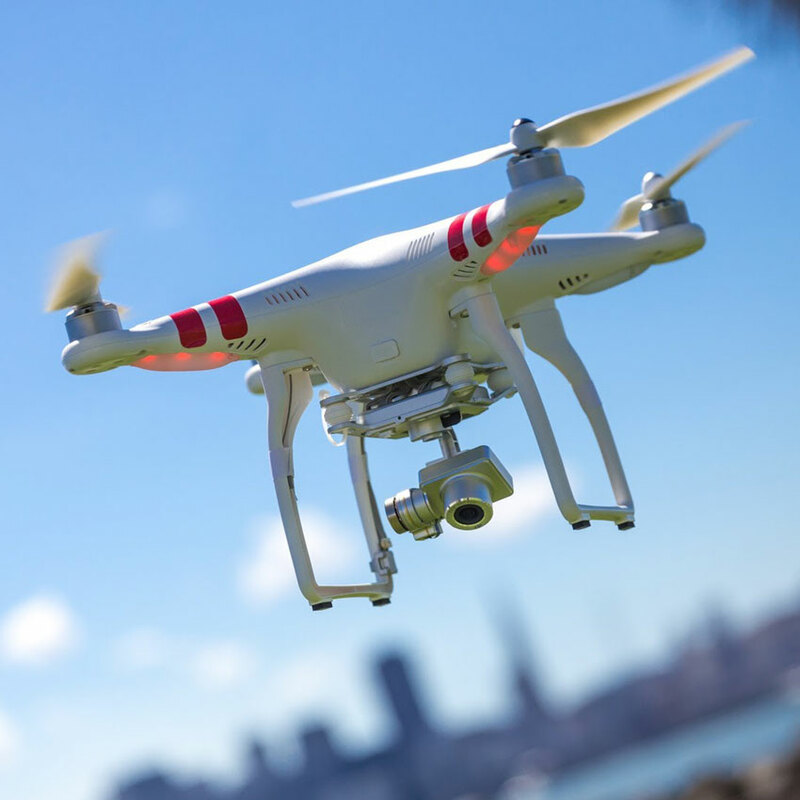 During every inspection, we use an Aerial Drone to collect images of the home’s roof. These clear photographs help us inspect the roof in its entirety for any damages or defects. We use a Moisture Meter during our inspections which measures the amount of moisture in a given area. 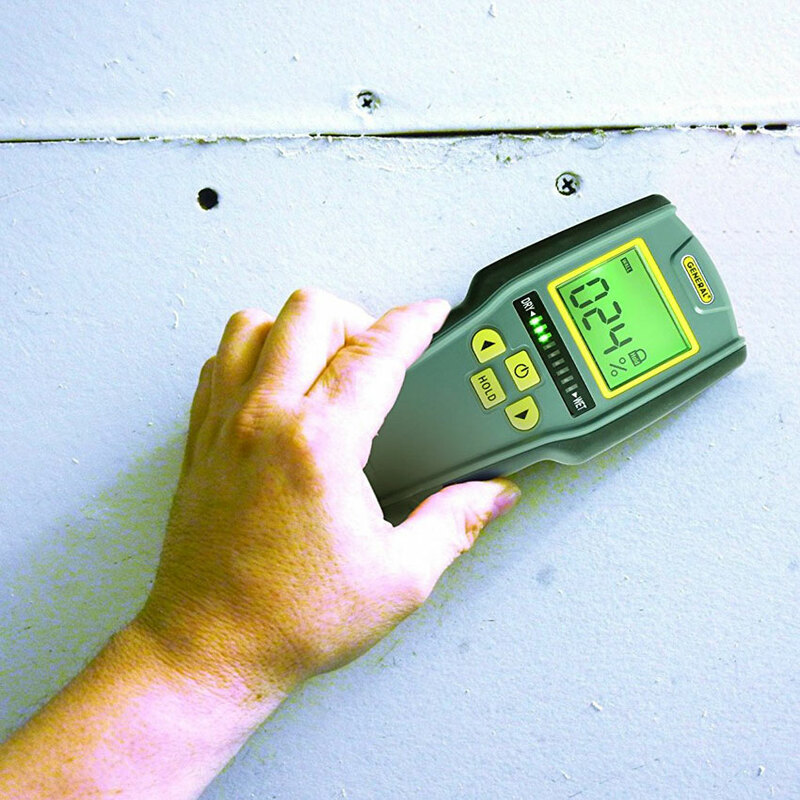 This information is important to collect, as areas of high moisture levels could be susceptible to mold growth. 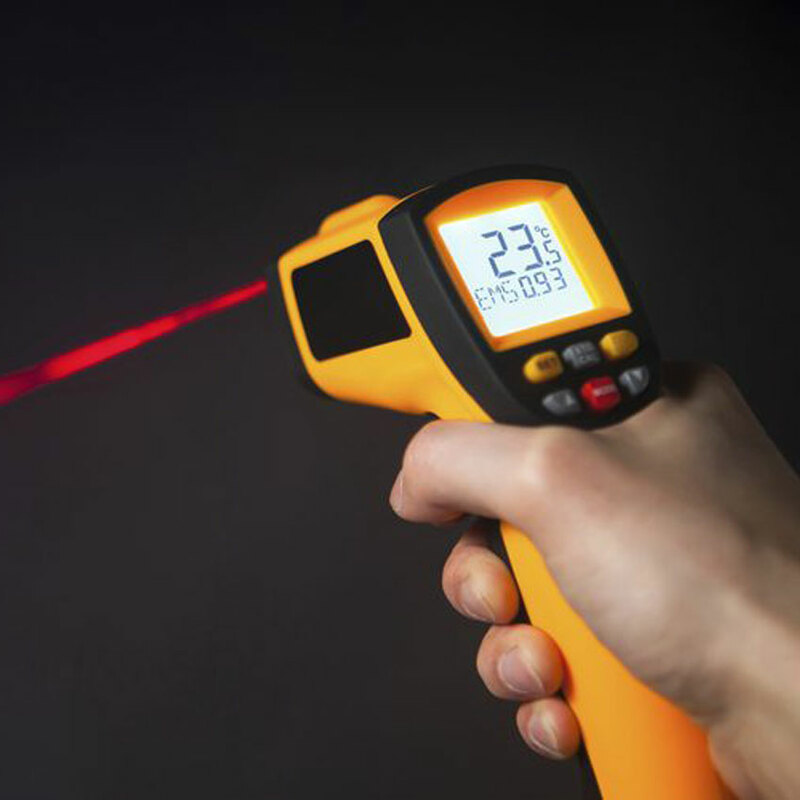 A Laser Thermometer is used during our inspections to easily collect an accurate reading of water and air conditioning system temperatures. Proudly Serving North Central Florida! Including Gainesville, Lake City, Live Oak, Ocala, Jacksonville, St. Augustine, Leesburg, Tampa, and Orlando Florida. Contact Blue Knight Inspections today to schedule an informative home inspection in Florida. Offering a $50 “Hero’s Discount” off the price of the initial inspection to veterans, active duty military, law enforcement, firefighters, medical personnel, and teachers.